Pune is a beautiful city with happy people living in harmony. Although Pune gained popularity in the early years as it is home to a number of educational institutes and colleges, its booming IT sector has doubled its popularity today. Property demand in Pune is soaring high today as a number of families and working individuals are shifting to Pune. Let’s not forget the great number of investors. Several suburbs in Pune are on the radar of home buyers and investors, but ‘Keshavnagar’ is a suburb that has been truly successful in attracting the masses. 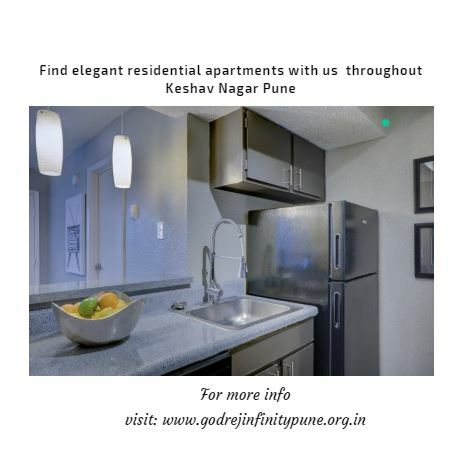 Going through massive development every day, Keshavnagar is one of the few suburbs in Pune were you can conveniently purchase a home at a budget-friendly price and a strategic location. In fact, a number of home buyers and investors are looking out for residential spaces in Keshavnagar and the reasons are many. To start off, Keshavnagar is in close proximity to well-known locations like Koregaon Park, Kharadi, Wagholi, Chandan Nagar and more. Thus, people can commute in the shortest amount of time possible through the different transportation facilities available. When it comes to socializing, Keshavnagar allows you to have a good time with your family and friends every day, no matter what the weather. From schools and colleges, to malls, shopping centres, retail outlets, clubs, pubs, restaurants, cafes, cinemas, etc., you can find and access a number of landmarks without any hassles. The modern-day living that this suburb has to offer is another important factor for the growing property demand in Keshavnagar. To add to it, as this suburb is surrounded by IT hubs, a number of working individuals are looking for properties to buy/on rent, while many investors are purchasing property and renting it out. Without a doubt, Keshavnagar has a lot of positives on its side and negatives that are close to zero. At the end of the day, this suburb offers a win-win situation to one and all. There are a number of real estate giants that have launched residential projects in Keshavnagar today and the price brackets of developments are well-planned to meet every requirement and need. Yet, selecting the ideal residential space is very important for satisfying returns and a good increase in capital value after a couple of years. 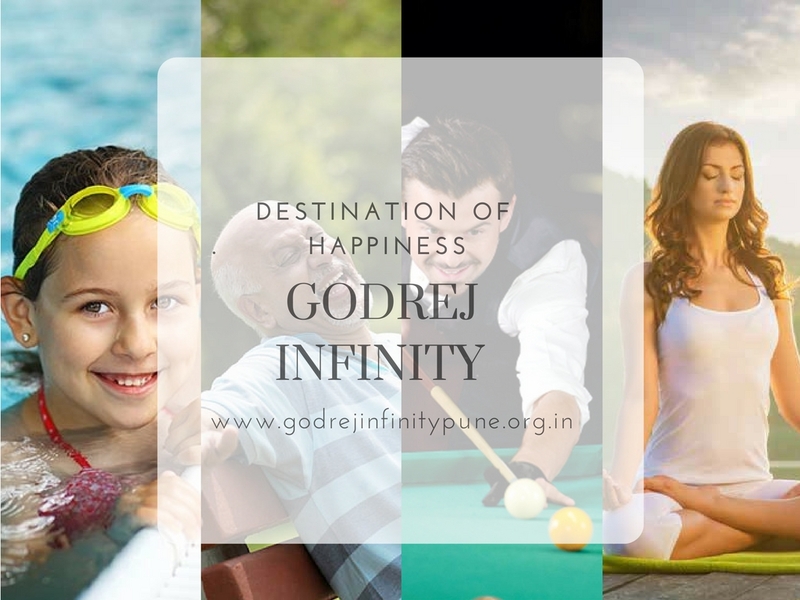 Amongst the many, Godrej Infinity by Godrej Properties Limited is a good option to consider when looking out for property in Keshavnagar. This development extends over 45 acres and offers 2BHK and 3BHK apartments with areas starting at 869 sq. ft. and going up to 1065 sq. ft. Being an IGBC Silver pre-certified green home development, this is where you will find luxury and comfort with a touch of nature. The apartments contain premium fittings & fixtures, modular kitchens, large doors and wide windows, safety features, etc. This development also swimming pool, a play-area for kids, gym, wide open greens, fancy landscape garden, car parking facility and exclusive security. Starting at a price of Rs.63 lakhs, the apartments at this residential development are affordable and totally worth a buy.